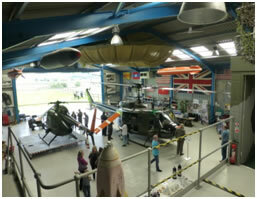 We are delighted to report that the open day was a great success thanks to all our lovely enthusiastic visitors. 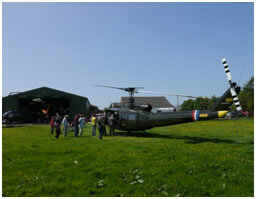 The weather was perfect and the aircraft looked fantastic both in the hangar and outside. There were lots of photo opportunities where our visitors were able to sit in the aircraft and some of our visitors have already sent in the great photos that they managed to capture on the day! Thank you for sharing them with us. 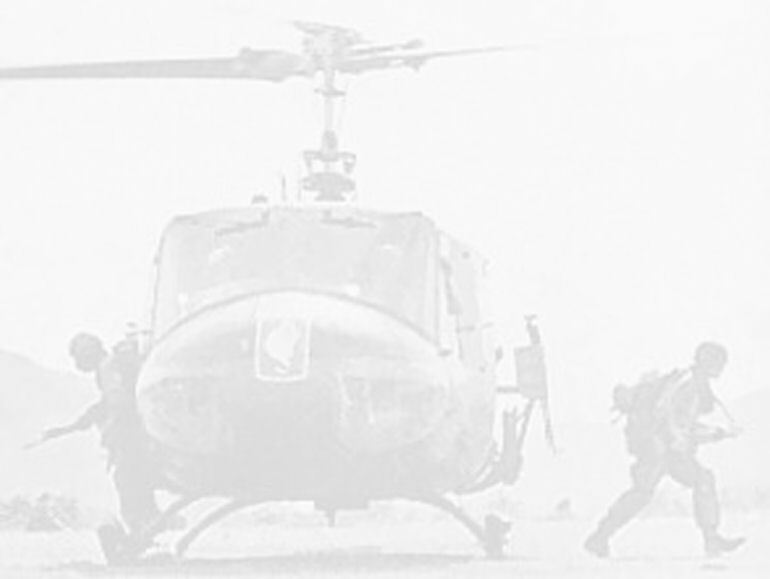 The video footage of the restoration process and the moment our Huey 509 was reunited with some of its original pilots from the Vietnam War was extremely moving and proved to be very popular. We had lots of children visiting the hangar for this open day and they worked very hard on the new Children’s Quiz Questions. Well done to all of you and special congratulations to Renee Hill from Yorkshire whose answer sheet was picked out of the lucky draw making her the overall Children’s Quiz winner. Well done Renee!!!! The Huey Shop was open for the day and many of you made purchases, including some of our newest items (the new Loach mug, a new range of drinks coasters and our new enamel Huey 509 badge). Thank you to all of you who supported the shop on the day and also to those of you who made separate donations to the North West Air Ambulance. By the end of the day it seemed that we had managed to keep everyone fed and watered. With the weather being so fantastic some of our guests were able to sit out and relax with their own picnics. The local farm animals were very well behaved including the Llamas who seemed to enjoy the attention from our visitors during what appeared to be a “Llama photo shoot” at the end of the day. We hope that all our guests enjoyed the day as much as we did. Thank you for coming along and making the day a success and we hope to see you again in the future.